Part 2/6 in the CASPR series highlighting popular locations for Act 20 and Act 22 decree holders is Rincon, a famous surfing town shoehorned on Puerto Rico’s western coast. 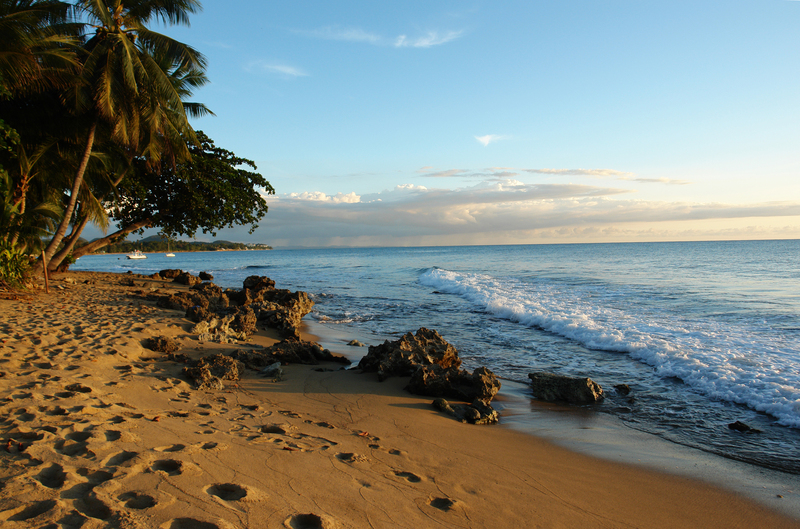 Meaning “corner” in Spanish, Rincon is arguably Puerto Rico at its most unguarded. Many Act 20 and Act 22 decree holders who are looking to get away from the hustle and bustle of major cities have started to call Rincon “home”. Rincon’s alure can be attributed to much more than it’s world class waves. With a history tracing back to the 16th century, Rincon’s economy was traditionally based around a few low-key sugar plantations. Everything changed once the town hosted the World Surfing Championship in 1968, where the media released glossy images plastered throughout international magazines and TV – putting Rincon on the global map. 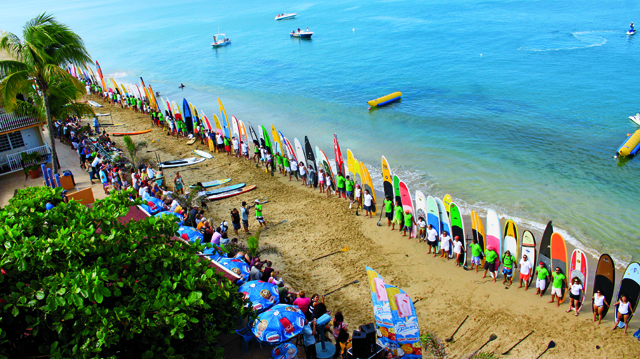 In the nearly 50 years since the event, Rincon has seen successive generations of wave riders making the pilgrimage. Today, Rincon’s gourmet restaurants, boutique hotels and farmers markets, provides a California feel right in the middle of the Caribbean. 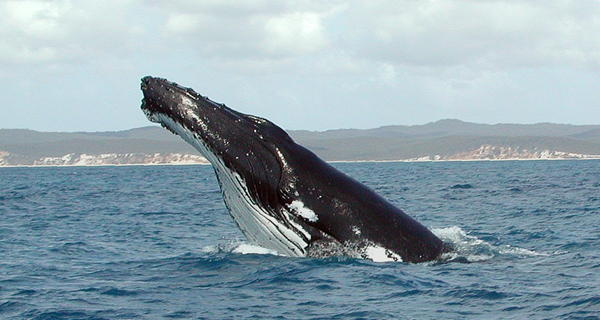 Dubbed the “Caribbean’s Hawaii”, when you’re not catching 25 foot waves or scuba diving, there are plenty of notable events hosted throughout the year, most notably, the Whale Festival (March) and the Coconut Festival (May). 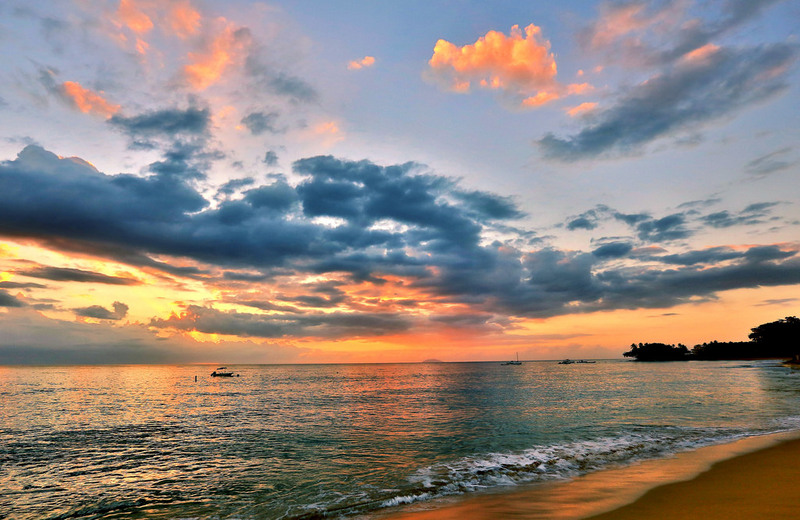 As one of Puerto Rico’s safest and most affluent cities, Rincon is unique as gated communities are rare and scarlet shimmered sunsets are the norm. Although it will not cater to all Act 20 and Act 22 decree holders, Rincon has seen a 400% increase in air travel out of Aguadilla over the past decade – the closest airport to the town. Overall, Rincon’s laid back personality and natural beauty makes it worthy of consideration in the conversation of where to relocate in Puerto Rico. 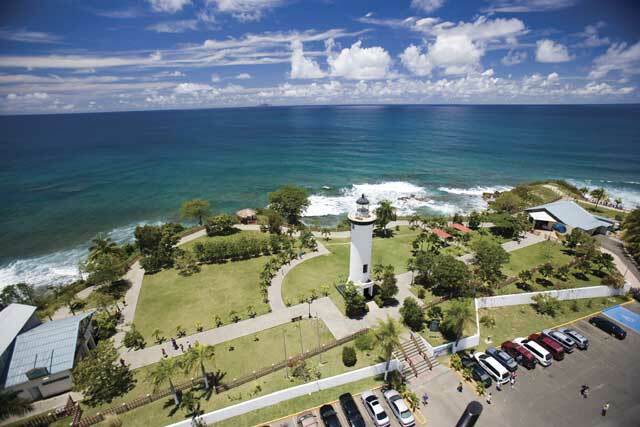 Rincon is just one of many wonderful locales in Puerto Rico where Act 20 and Act 22 decree holders have made their home. Check out other fantastic parts of Puerto Rico in our Puerto Rico real estate guide.